We said goodbye to the following restaurants this past year - over 60 places. Some were shockers and long time establishments. One may say it was not a good year for kosher restaurants, but this is just the industry cycle and we have a lot to be proud of and look forward to with nearly 100 restaurants opening in 2018 and surviving. Yes, "survival" is probably the best way to describe the kosher industry with many of their obstacles. Restaurants are expanding, opening more locations and doing well. So you can make it! There are hundreds of examples we don't always pay attention to, because they are consistent, do their job and it's not as sensational to talk about the successful ones. So while some have gone, we have hope for many of these restaurants and look forward to an even greater 2019. 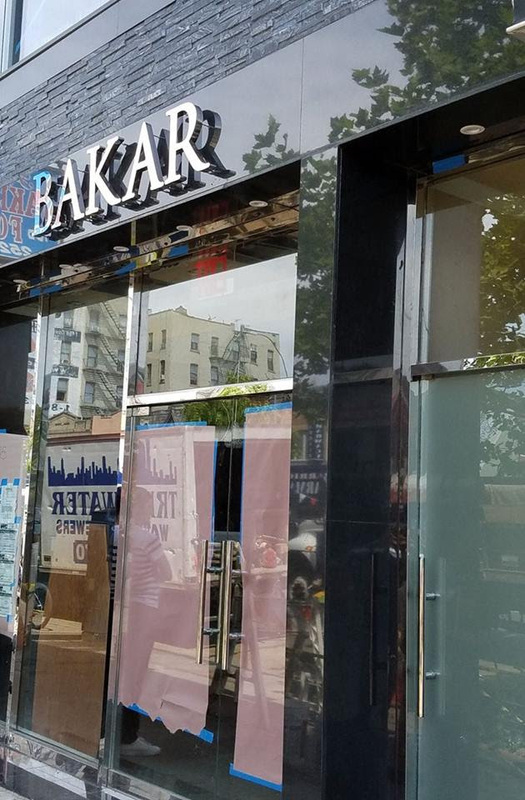 A new kosher steakhouse opened in Brooklyn this week! We know for now that it's called 'Bakar' and is located on Coney Island between Avenues J&K. 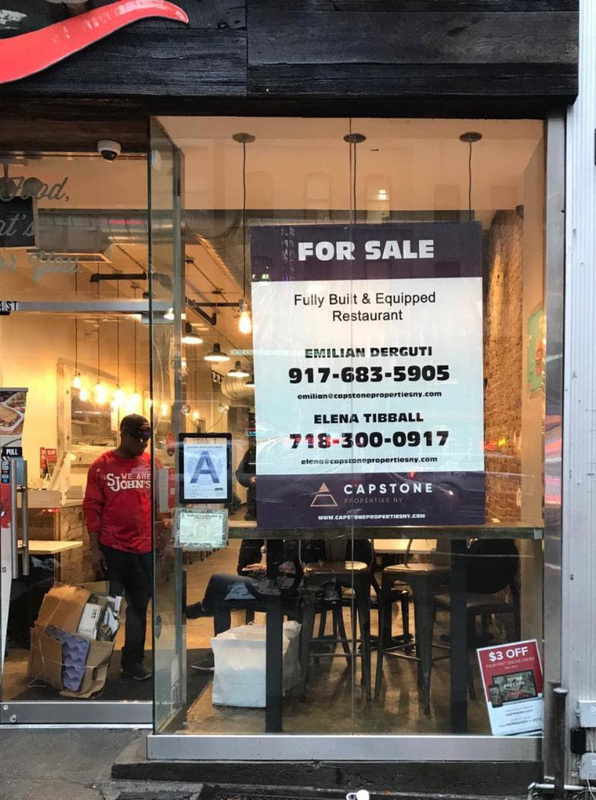 Stay tuned for more info..
A brand new falafel spot just opened up in Brooklyn serving up shakshuka, hummus plates, falafel and more. The takeout shop once located at 1911 Avenue M is now closed. It is up for sale, if interested, please reply back to this email. Equipped and in new condition, best location with heavy traffic. New meat sandwich shop opens on 462 Avenue P and East 4th, serving up deli paninis with house-made sauces and a wide variety of toppings. They also offer vegetarian options. 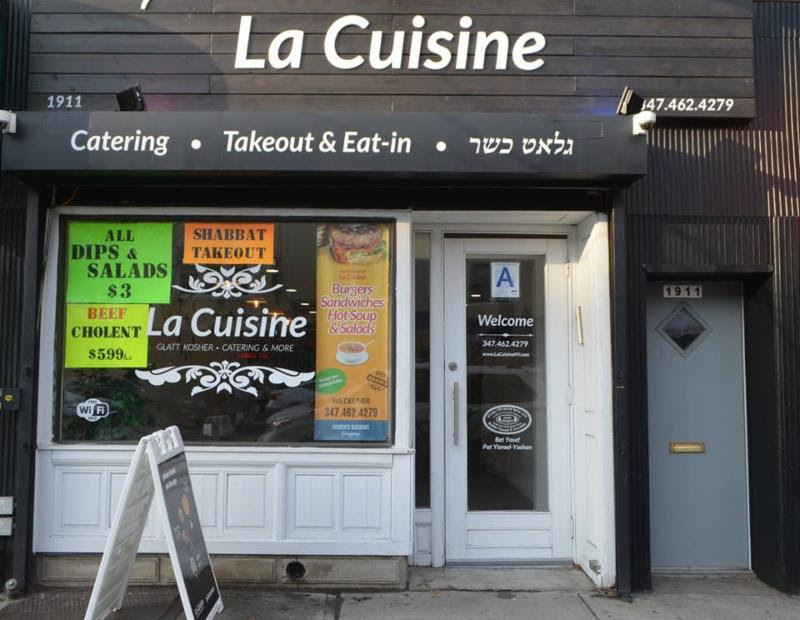 The kosher dairy restaurant formerly located at 2811 Nostrand Ave has closed. 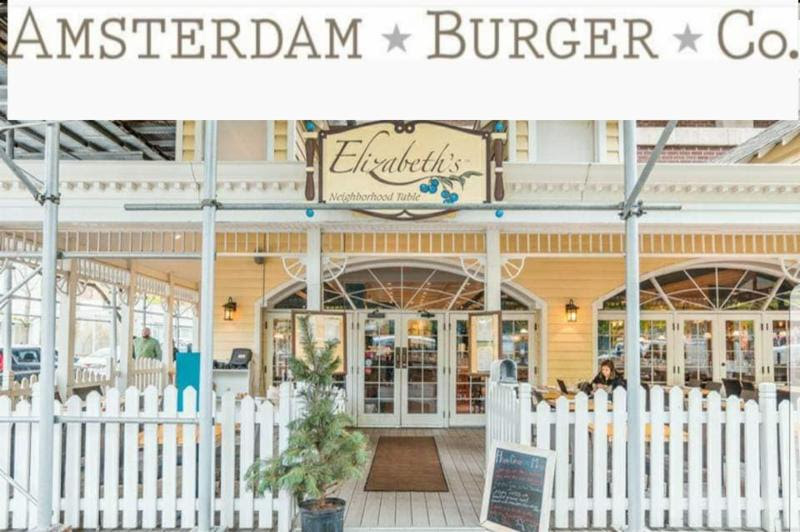 Amsterdam Burger Co is moving and expanding on the Upper West Side and will now be called: "New Amsterdam Burger & Bar"
It's still about 4 months away, but the new 65-70 seat restaurant will be located at 680 Columbus Avenue (and 93rd) across from the new Trader Joe's. Click here to see some sneak peek photos! As much as we were all trying to avoid this from happening but it may have been inevitable. 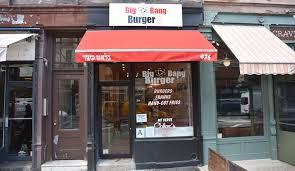 Big Bang Burger has closed. 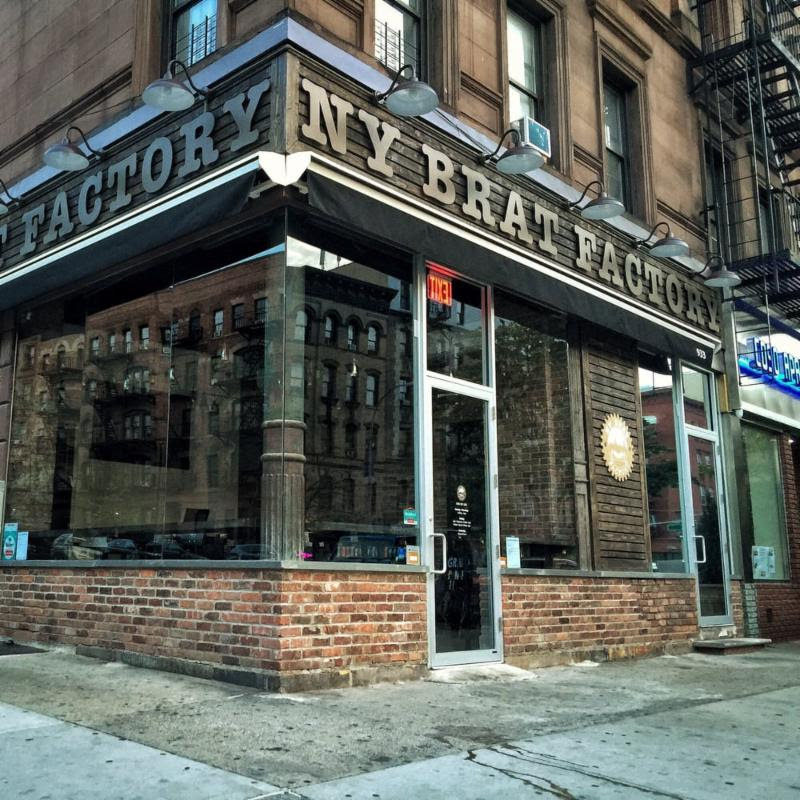 Was located at: 426 Amsterdam Avenue (off West 80th). The owner has informed us that the restaurant has closed for good and is looking for a buyer. Rent is roughly $13,000 a month including taxes. Best offer will be considered. 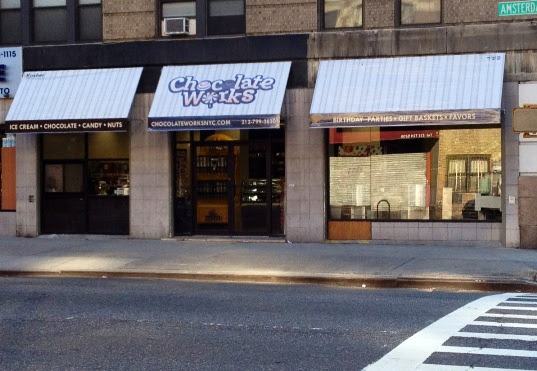 The Upper West Side has lost a few kosher restaurants recently, unfortunately Chocolate Works will be closing their doors at the end of the month. Next time you have a sweet tooth run over there and show some support. 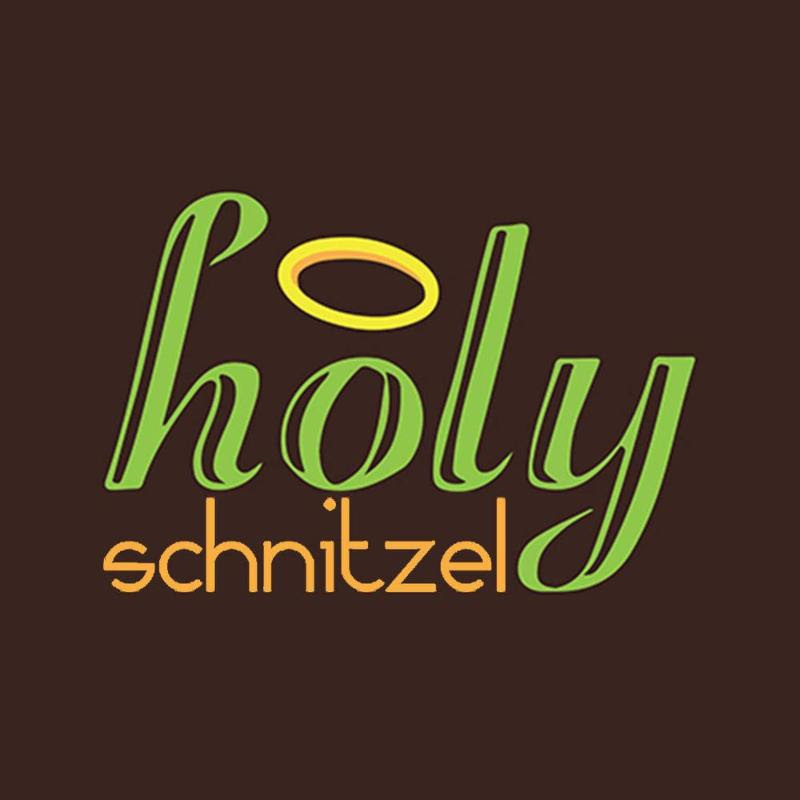 Holy Schnitzel, the popular New York franchise is opening up in the former location of Amsterdam Burger on the UWS. 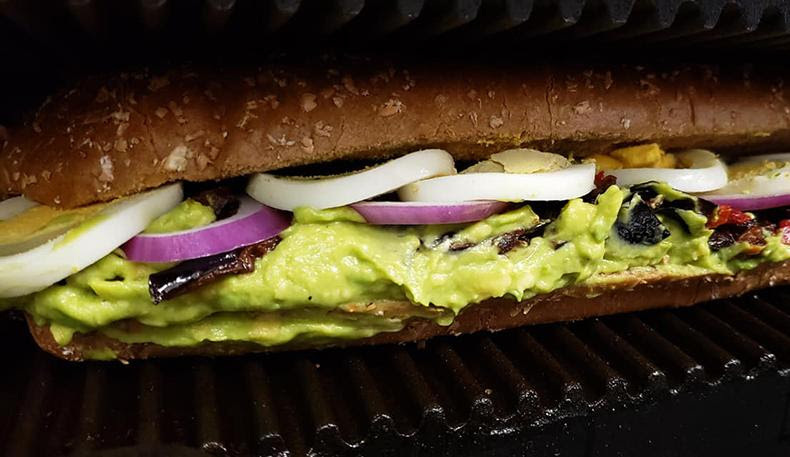 The casual and reasonably priced restaurant will be opening in the first quarter of 2019 and will be serving their classics like the Cali Love, Holy Toasty and Tony Special (enclosed). 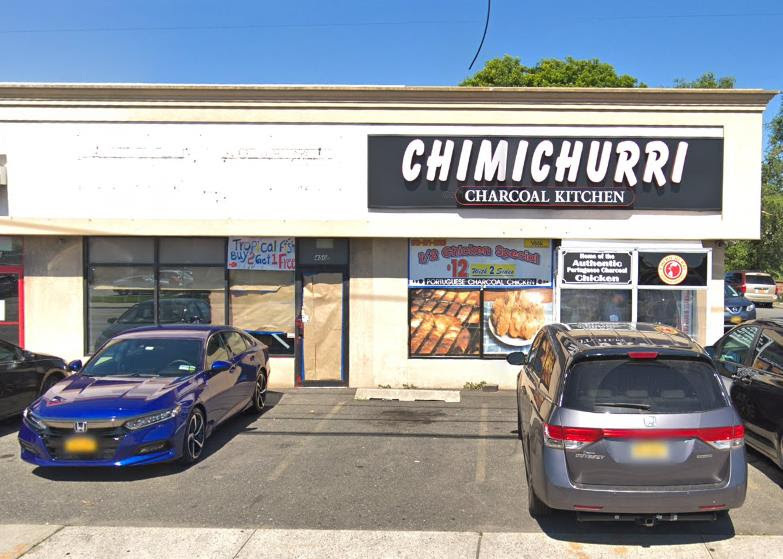 This is the 5th establishment in their portfolio, with locations already in Cedarhurst, Staten Island, Brooklyn and Queens. Much more details to follow. Located at: 654 Amsterdam Ave West 92nd. 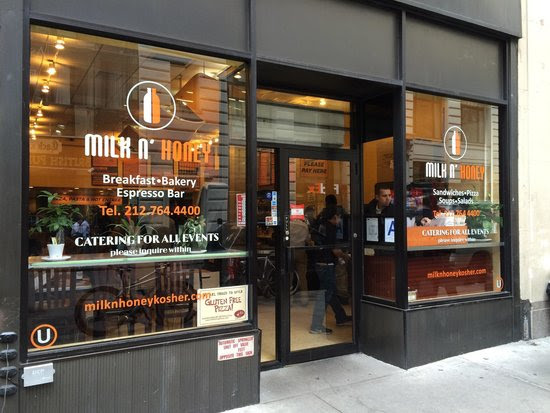 Milk & Honey formerly located at 22 W 45th street has relocated to 12 east 46th between 5th and Madison Ave.
Ny Brat Factory is officially under new ownership and new kosher supervision. Chef Meir Levy will continue to run the kitchen, the new owners will only handle the business aspects. 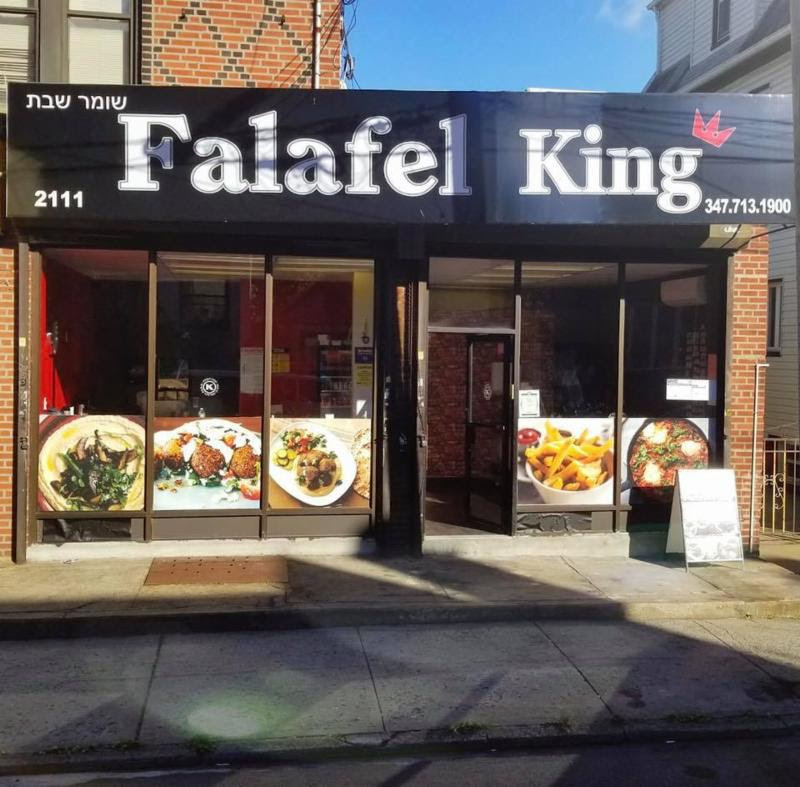 The restaurant is now under the supervision of Rabbi Avrohom Mamorstein. Located at 933 Amsterdam Ave, Phone: (646) 861-1452. Paprika is looking for a buyer of their current location. The owners plan to relocate to a new spot as soon as they sell. For details click here. 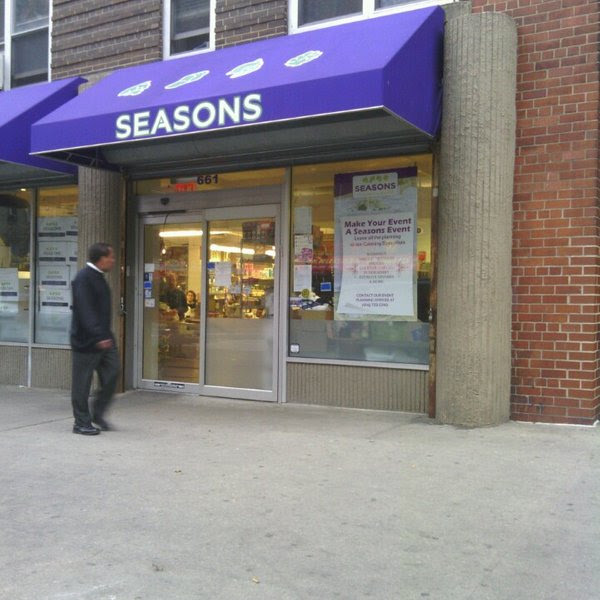 Seasons Upper West Side has announced that they will close their doors to the public December 28th. Until then the store is selling everything at %50 off (excluding meat and sushi). For those not yet in the know, an acai bowl is a delicious frozen tropical fruit topped with all of your favorite toppings like granola, coconut, fresh fruit and more! It’s what breakfast dreams are made of. 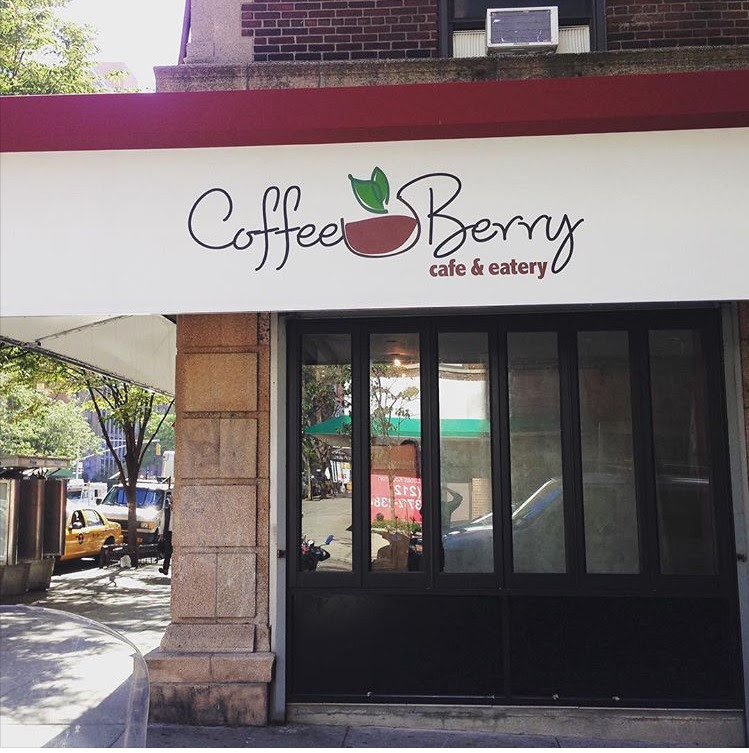 This new location is located at 351 Central Avenue (in between Coffee Bar and Sunflower Cafe) and will serve Acai Bowl, Smoothies, Coffee and more. 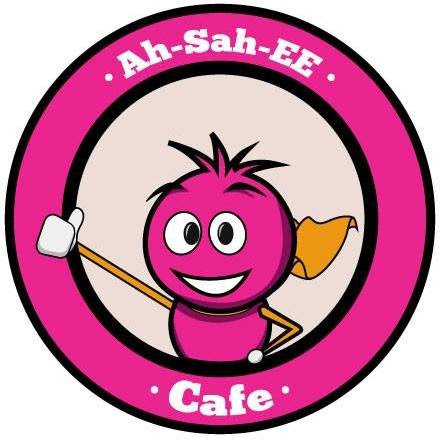 The new cafe will be open around summer time. Tzvi, the owner, has decided to take over the lease of their next door neighbor and expand in the next 5-6 weeks. This is great news as the very popular chicken charcoal restaurant is in high demand and they will now be able to accommodate more customers and offer more spacious seating. Located at: 450 Rockaway Turnpike, Cedarhurst. Phone: (516)-371-3600. 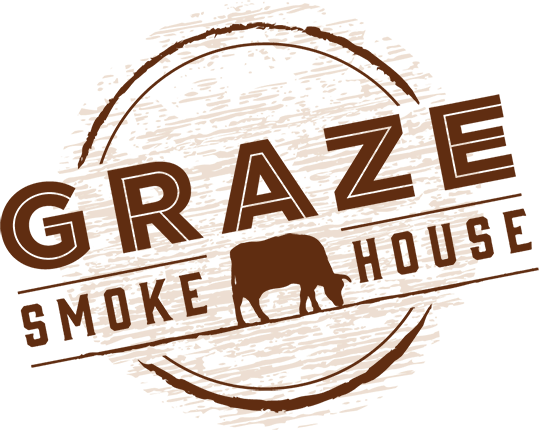 Graze Smokehouse is expanding and taking over next door, at the former location of Mike's Burgers. This will allow Graze to have more seating, more of a display counter and probably a private party room up stairs. 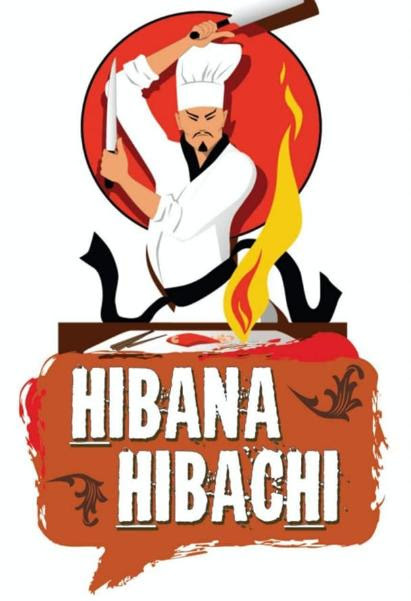 "Hibana Hibachi" is coming to Long Island. 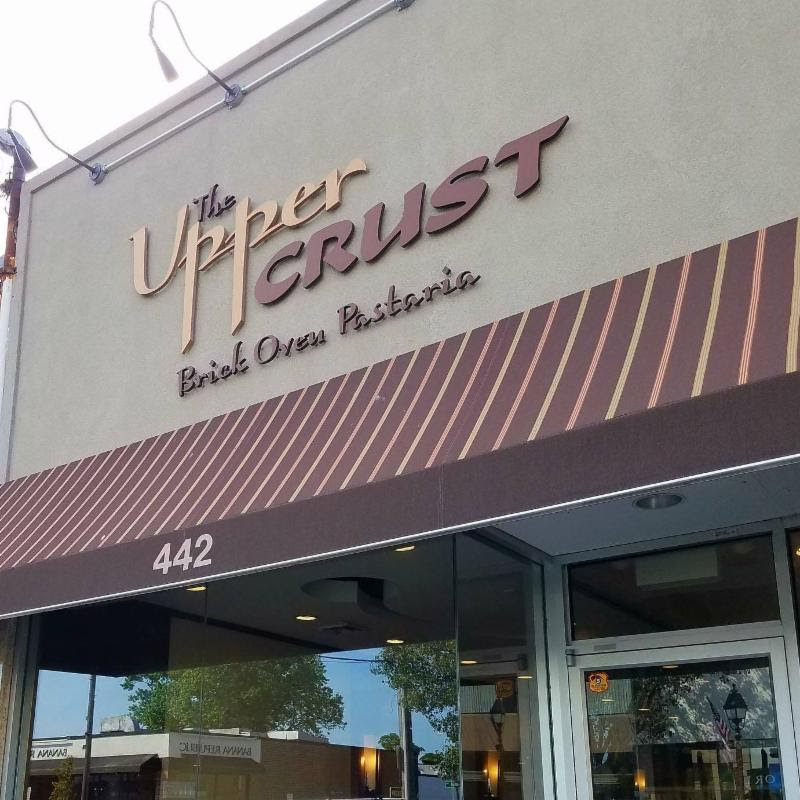 Five Towns has become a hotbed of kosher restaurants in the past few years, and it just got better. They are waiting for final approval from the Fire Marshall but we're expecting to hear more information soon. They will be located at 340 Central Ave, Lawrence. After 14 years of serving pizza to the community of Plainview, Hunki's pizza closes. They were located at 31 Central Park Rd. 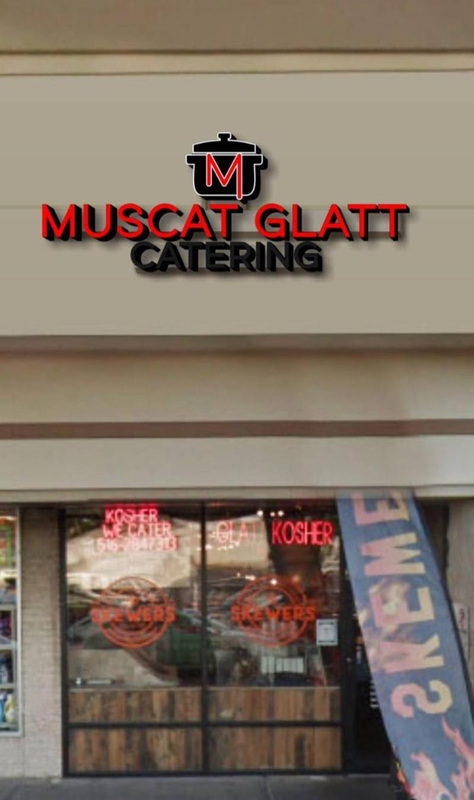 The owners of Cafe Muscat in Queens are bringing Muscat Glatt to Lawrence. They will be taking over the former location of Skewers Steakhouse on Rockaway Turnpike. The spot will be a hybrid of take out, restaurant and catering for off premise parties. More to come.. The owners of DOMA Land & Sea and Cork & Slice opened up an international street food restaurant in Long Island. It will have a similar look and color scheme to their other restaurants but with a more a casual feel. 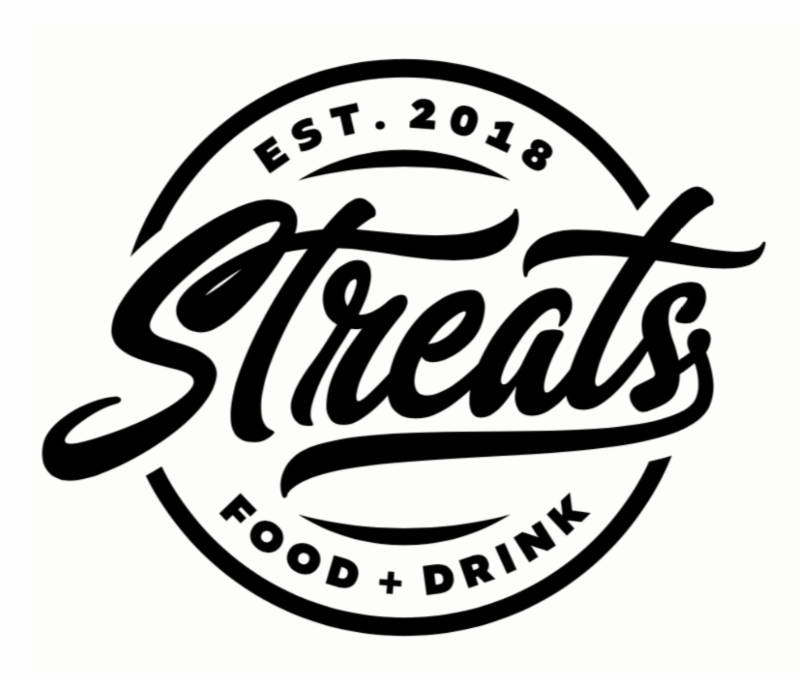 Streat's menu items include the Streats Burger, Crispy Fried Chicken Sandwich, Cubano Sandwhich, Los Tacos, Market Shawarma Platter and much more. Located at 128 Cedarhurst Ave, Long Island. Replacing Annie Chan's on Union Turnpike, Japanica brings new Asian flair to Queens. Click here for a menu and info. A premier restaurant in Nyack, NY is looking to turn kosher and they are looking for an operator/general manger to run it. 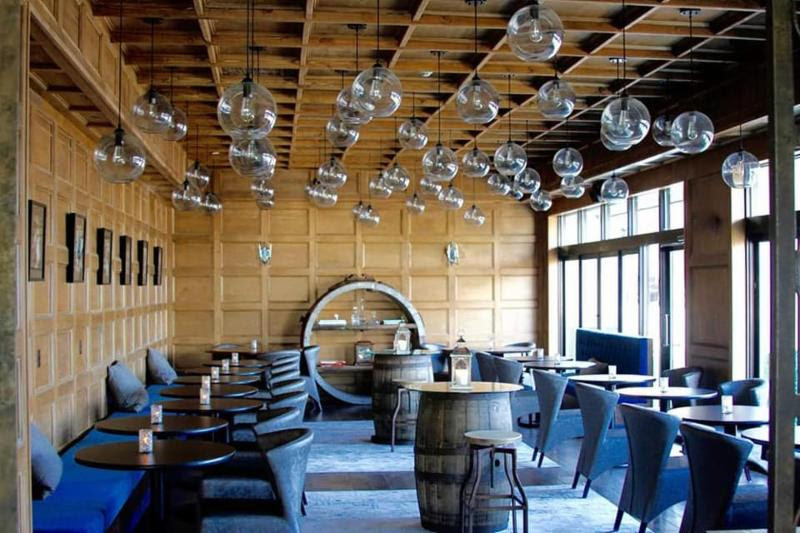 This is very big news as there is nothing in Nyack (25 minutes east from Monsey) and to have a polished, waterfront locale with gorgeous ambiance, wine & spirits, plus live music and events, this is going to be a very cool, destination spot. 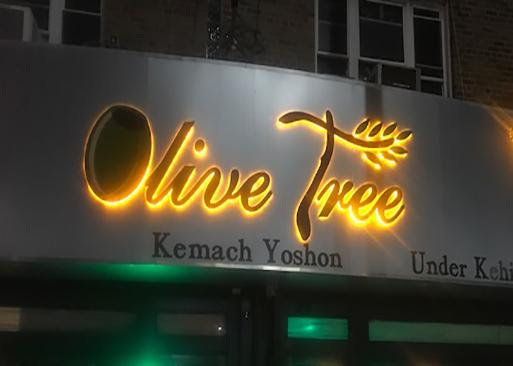 The owners are excited to make it kosher but they need an experienced team so they asked me to put out some feelers and see who has the experience and is available. Located at: 65 Main St, Nyack, NY 10960, click here for more photos! 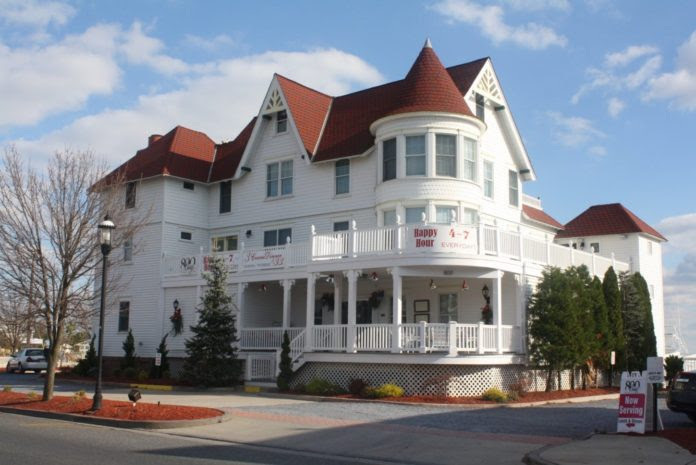 Having opened Nov. 30, the 1884 Victorian Mansion on the Bay Resort is serving dishes such as steak au poivre, veal marsala and duck a l’orange, all Glatt kosher. The restaurant is open 4-10 p.m. Tuesday through Sunday. Click here for more info! 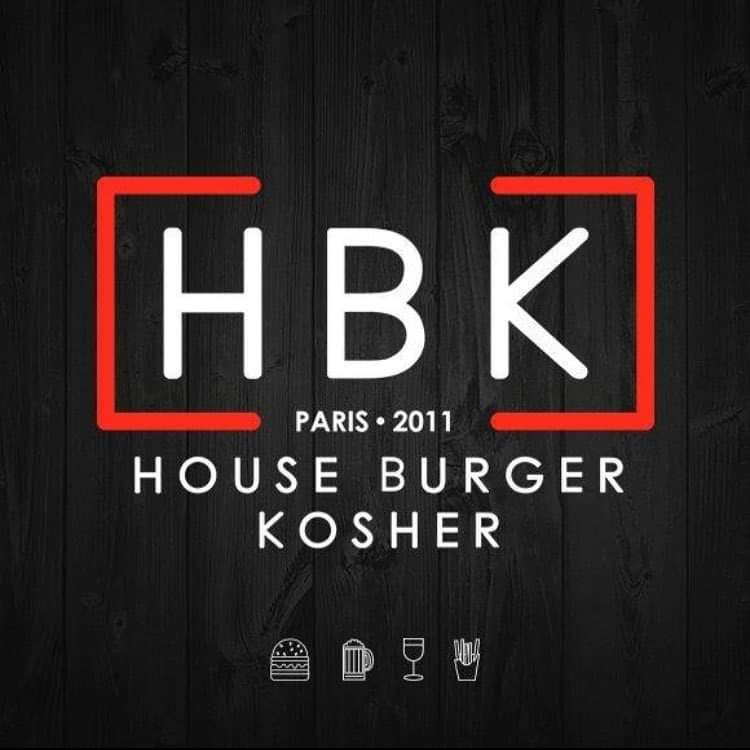 A new burger joint HBK is coming to Hollywood Florida! They plan to open their doors tonight for New Year's Eve. See our Facebook Group for more details. Mark Aquinin, the owner of Fuego and Acqua opens "The Chill," a cute candy store right in the center of the Aventura Waterways complex. 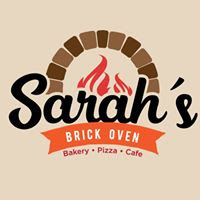 Sarah's Brick Oven is a new kosher dairy restaurant serving a large variety of homemade dishes inspired by Italian and Mediterranean cuisine. 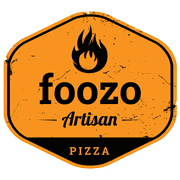 Their menu items include brick oven pizza, pasta, paninis, malawach and more! A new meat eatery called "The Kitchn" opens up between Pico Blvd. and Beverly Dr. (across from the car wash). Its a build your own sandwich shop with tons of meat options. Go check it out! A new kosher Asian restaurant called Express 15 will soon open on Pico Robertson at the old milk and Honey location. More info to come..
A new sophisticated kosher restaurant is currently being built on the trip of Cancun, Mexico. We're still not sure what the cuisine will be like but from the looks of it we're excited already! Click here for a sneak peek video! More info to come..